The Science Centre is constructed of 10 modular blocks that connect to form a ring-shaped building. 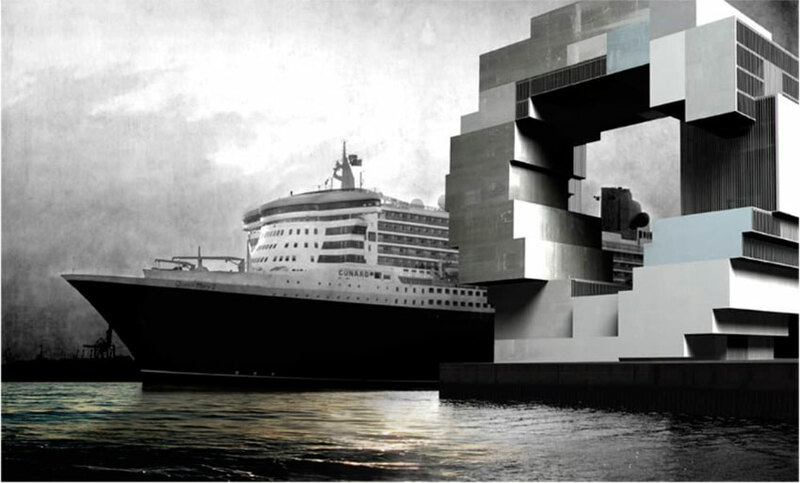 This shape and the maritime power and mass of the individual blocks resemble the character of the historical, urban waterfront development. The complex, comprising of the Science Center, Aquarium, and Science Theatre, is located at the entrance to the Magdeburger harbour and sits at the end point of an urban axis from the inner Alster to the river Elbe. Situated on the waterfront in close proximity to container and cruise ships, the building marks the connection between the harbour and the city. The Science Center will become a hub for scientific study in Hamburg and help strengthen the citys educational profile creating a place for the next generation of scientists to study and share knowledge. Not only will the Science Centre be linked to many other institutes in Hamburg but it will also become the generating force for innovative education and be a cultural highlight in itself. The Science Centre is constructed of 10 modular blocks that connect to form a ring-shaped building. 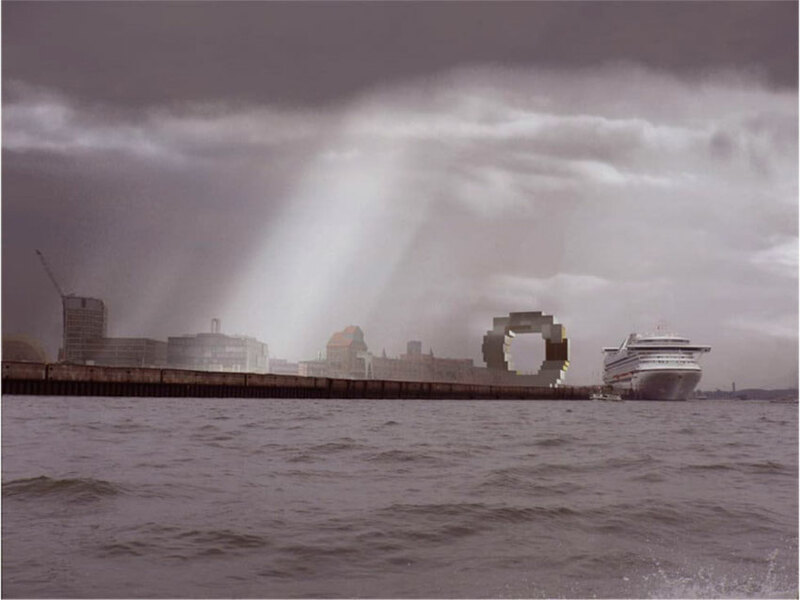 This shape and the maritime power and mass of the individual blocks resemble the character of the historical, urban waterfront development. Therefore, the building is a symbol of Hamburgs economic strength and a representation of the citys interest in technology and science. 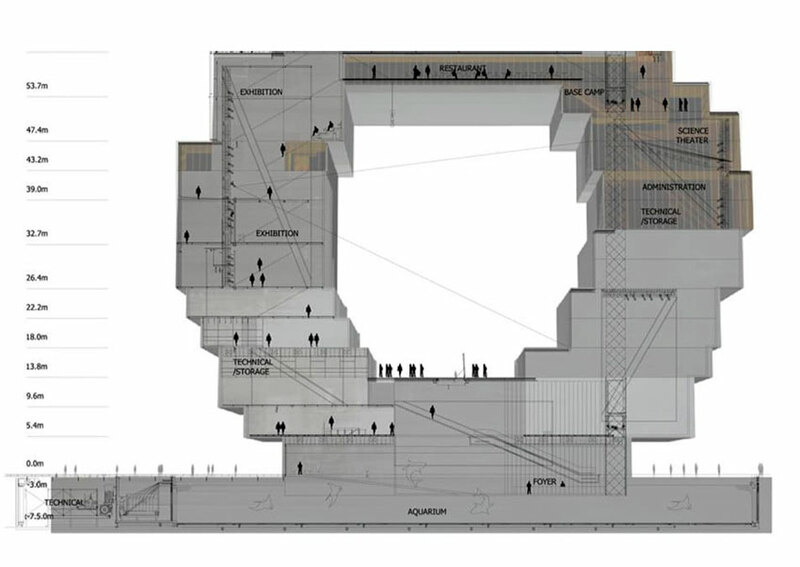 The exhibition space also works on a modular principle similar to the building. This gives the curators of the space a great deal of freedom and flexibility. A variety of subjects will be able to go on display making the exhibition centre a stage for not only scientific research but also for all aspects of our modern life. The Science Center addresses not only environmental issues but also programmatic sustainability. 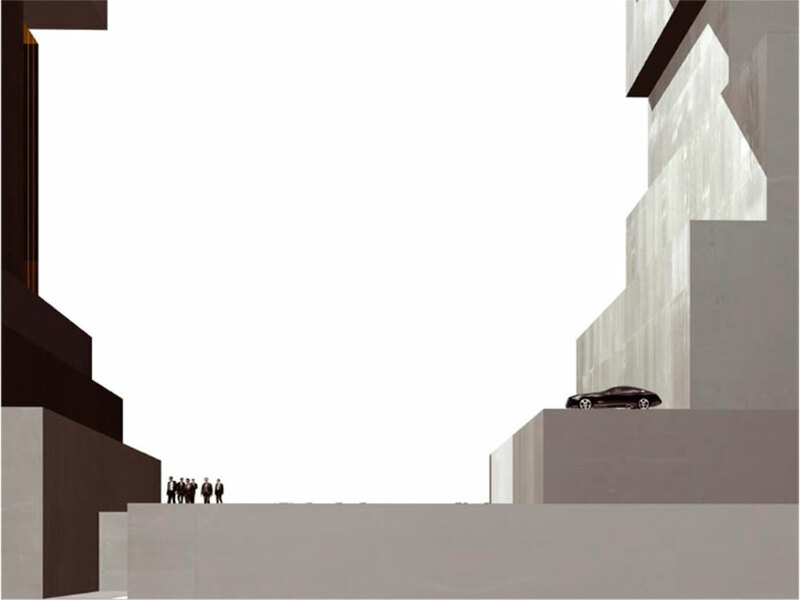 The function of the ten blocks that make up the building allows for large-scale programmatic changes on a daily basis. 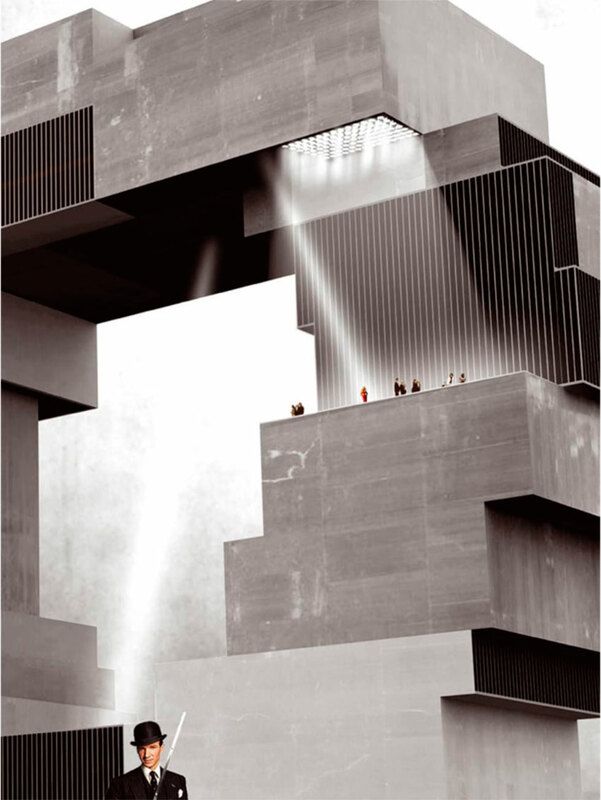 The central structure accommodates the vertical circulation whereas the blocks on the west and east side are used as exhibition spaces. 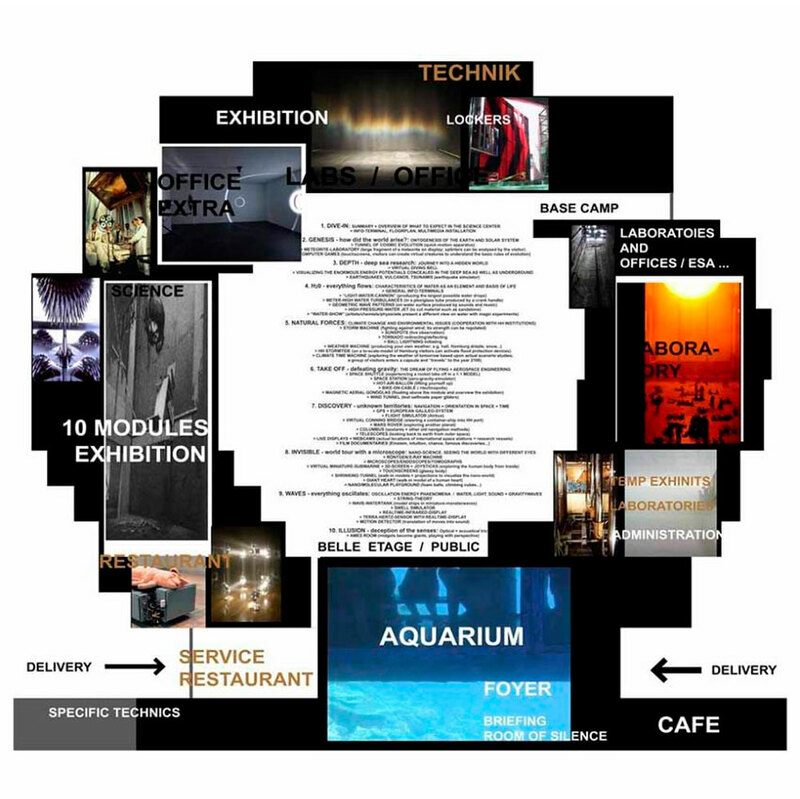 The curator is able to generate shortcuts, changes or create connections by means of moveable partitions. With three terraces surrounding the building, the Science Centre allows access to the Hamburg city centre as well as to the West and East sides of the Magdeburg harbour. This three-way axis will link the various parts of the city and bring new life into the Hafencity. It enables direct interaction between visitors and passers-by functioning as an urban stage. Various events taking place on top of the individual plateaus of the building as well as the restaurants on the terrace of the Belle Etage will stimulate activity in the Hafencity. Cite this article: "Hamburg Science Center / OMA," in ArchEyes, August 25, 2016, http://archeyes.com/hamburg-science-center-oma/.